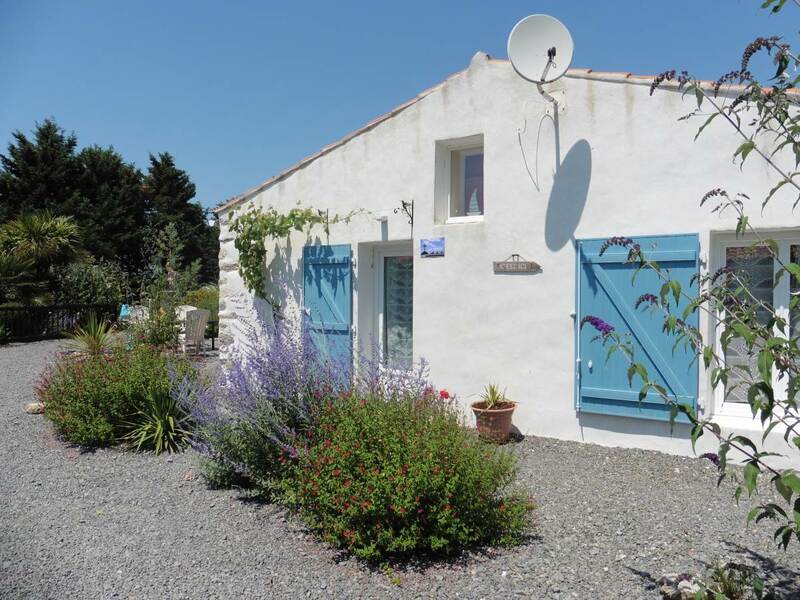 The prices for our holiday cottages vary from € 325,- per week for our studio in low season up until € 1175,- for our largest holiday cottage La Plage in high season. Read more about the prices of our holiday cottages here. The prices for our B&B rooms vary from € 59,- for our room Le Sable (2 pers.) 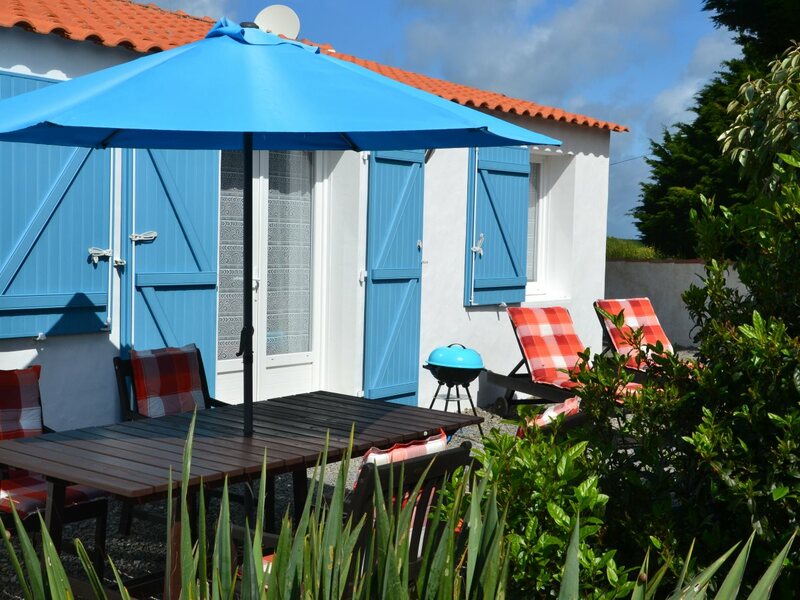 in low season till € 95,-for our studio la Marée (2 pers.) in high season. Read more about the prices for our B&B rooms here.